The Market is the place to be for anyone looking to sell or buy items. In a post-Catastrophe universe, everything has a price, and even a spool of copper wire can earn you a good amount of credits if you know the right person or vendor. Each vendor is specialized in particular products, and you may not find the same product in two different shops. It can be a good idea to check them all if you are searching for something in particular! 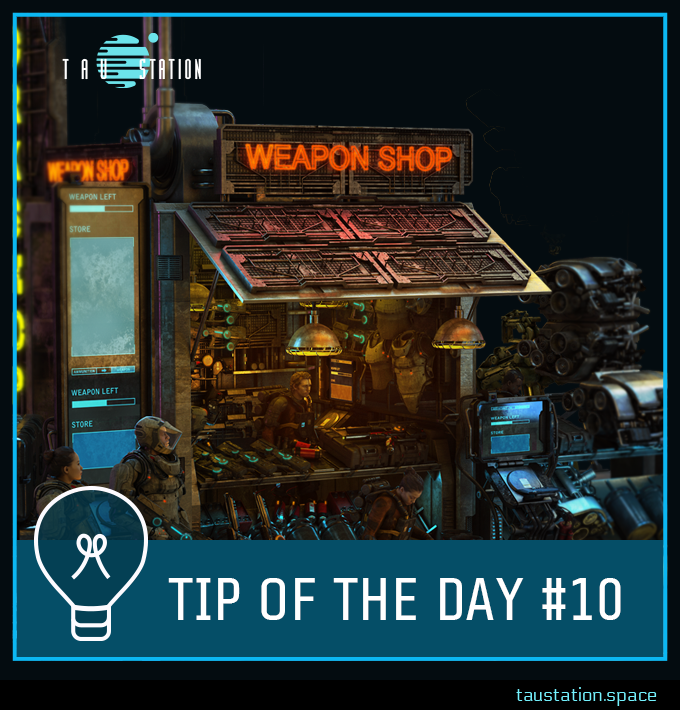 Weapons, armor, and consumables are the 3 most common type of objects sold by vendors, but you might happen to come by some objects with no apparent use. 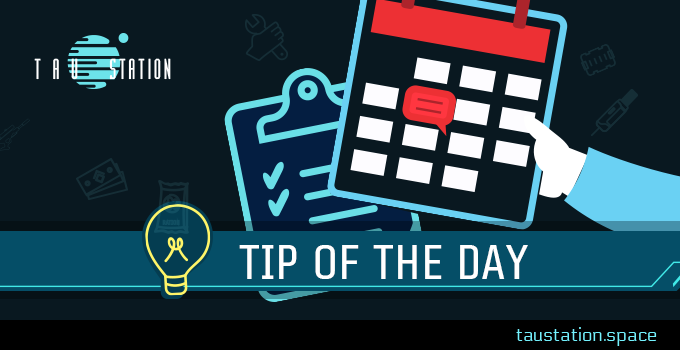 These items are called “trade goods,” and they aren’t priced the same from vendor to vendor. It may be a good idea to try to do some comparison shopping between stations to get the best price. Rummaging goods from the Ruins and selling them in the market can be very profitable in the long run. You might even recover ancient weapons and armor from Before. These pieces of equipment are often rare and are sought after by the vendors of the Market who will surely buy them for you, though only for a small portion of their actual value. Selling items can actually only happen in the Market. Once there, go to your inventory and chose what to sell and how many. Not ready to sell? In the Market you can access Storage as well. If you want to make more money out of what you find in the Ruins, the right path in the future will be to sell your findings on the Electronic Market. There, you’ll be able to set prices yourself, and buy and sell from other adventurers. Furthermore, it will be possible to band together with others to form Syndicates, which will then be able to sell items on the Syndicate Market. But that’s for another time 😊.